Hi friends! During June the TBB Book Club changed it up and had book pals. We were matched up with someone else and then gave each other a book recommendation. Some of us stretched our normal genre choices and others just wanted some fresh ideas. Be sure to share your book review in the linkup below. 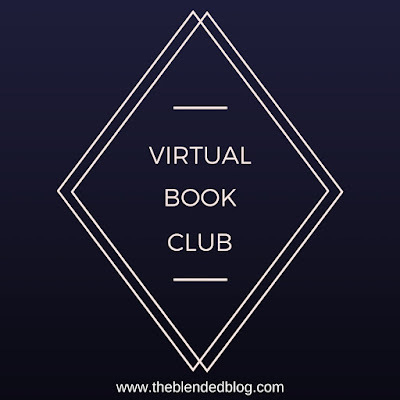 If you are not a blogger, you can still share your thoughts on social media using the hashtags #theblendedblogreads, #tbbbookclub, and #tbbvirtualbookclub. 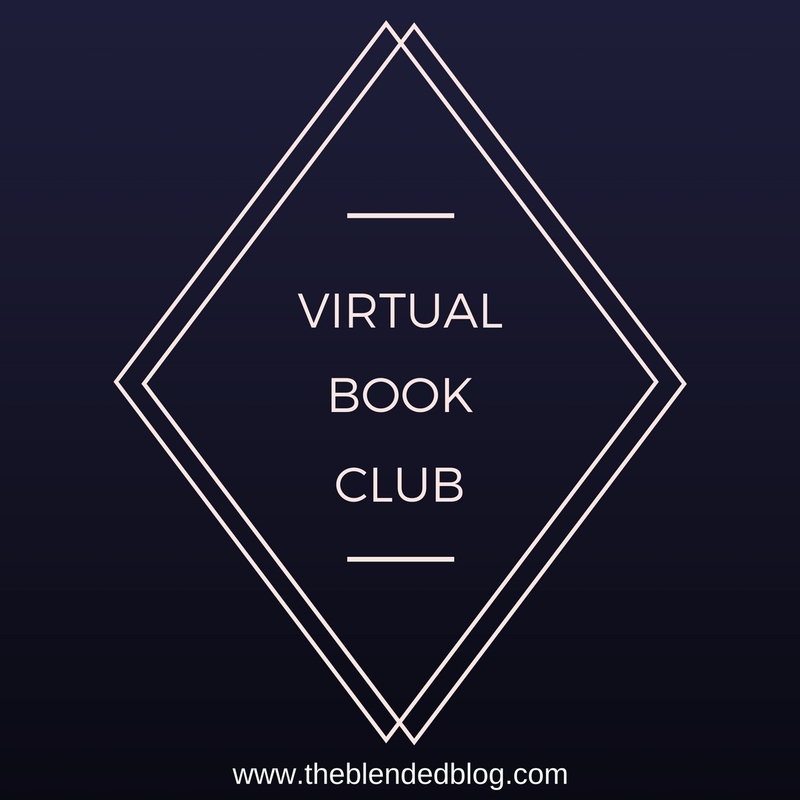 If you haven't joined the book club but would like to, you still can! Just fill out this form, pick out a book and start reading! We'll contact you shortly with the rest of the details! These are all of the books that are options from July and August. 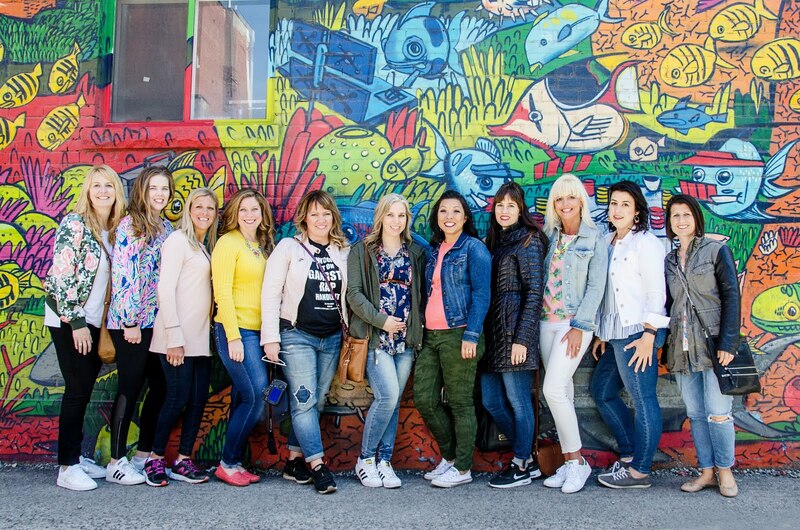 Get all the details on them here!